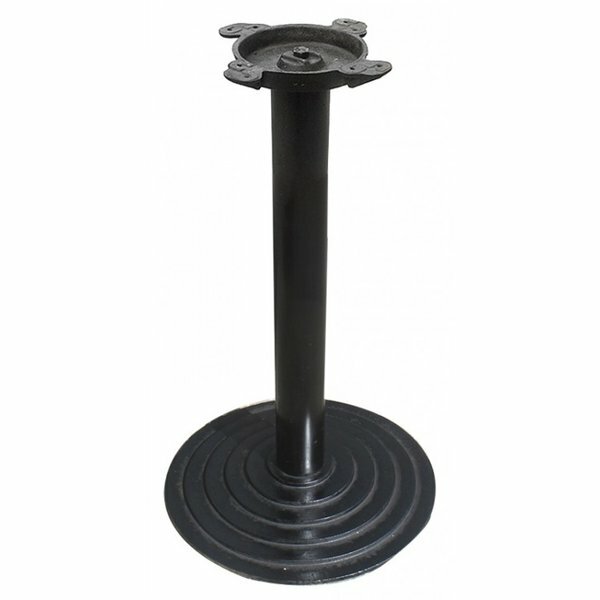 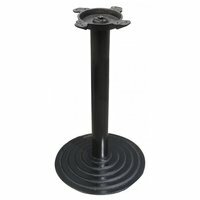 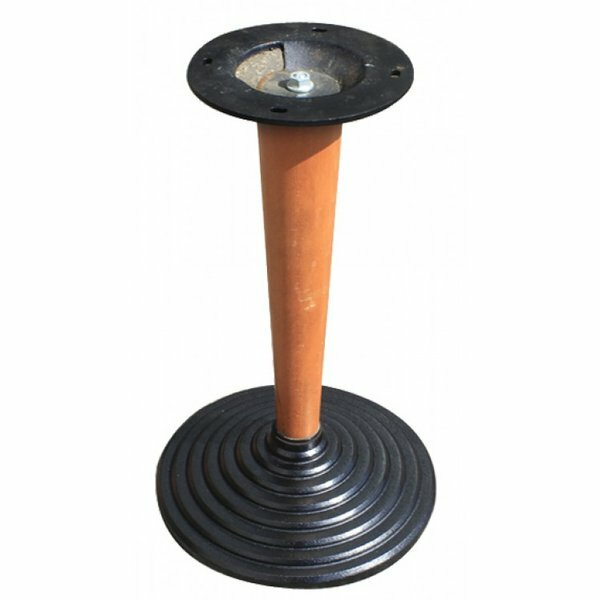 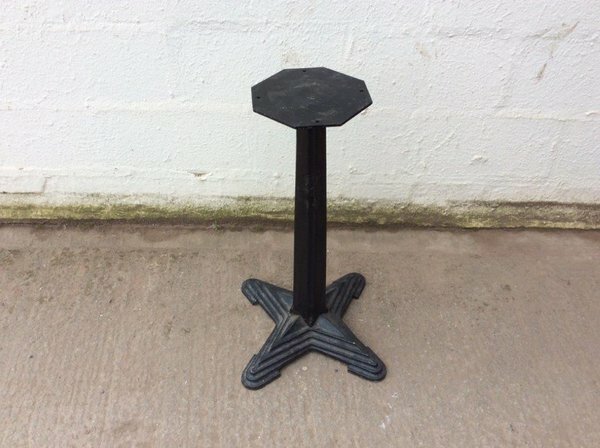 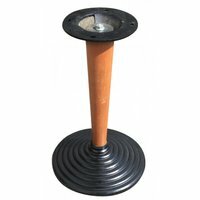 Dining table base made from cast iron, wooden stand with a round stepping rims at the foot of the base. 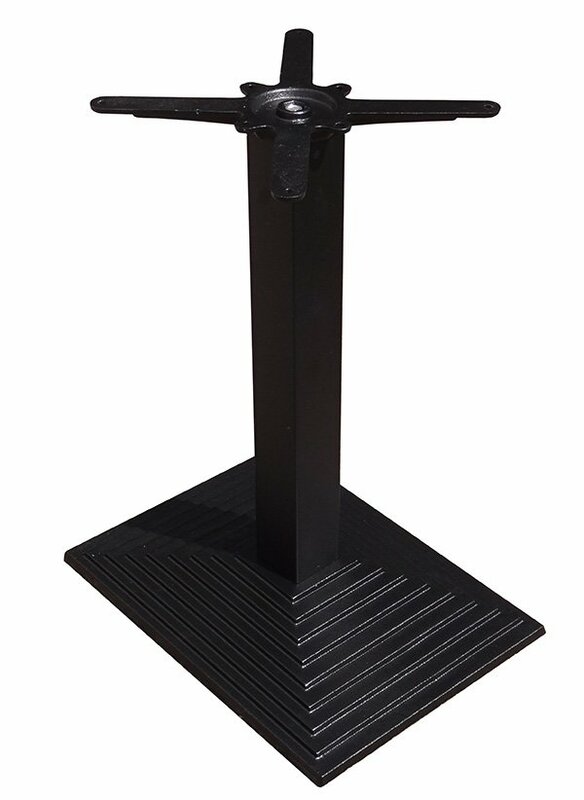 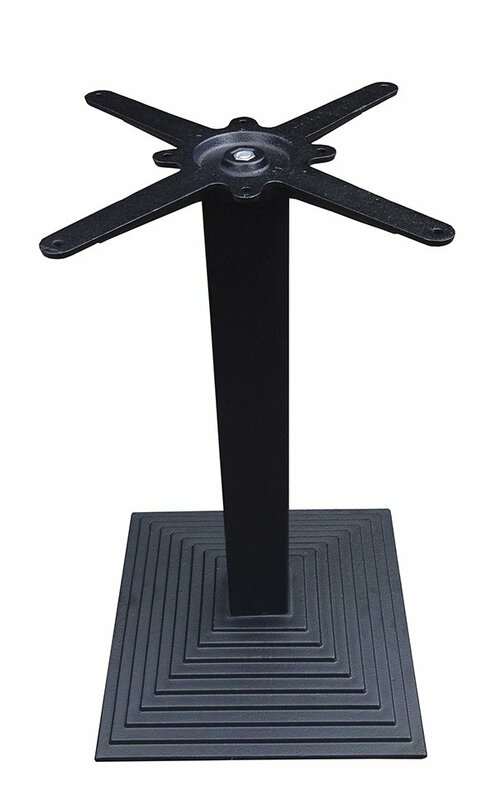 Sturdy cast Iron table base with rectangular step design at it's base. 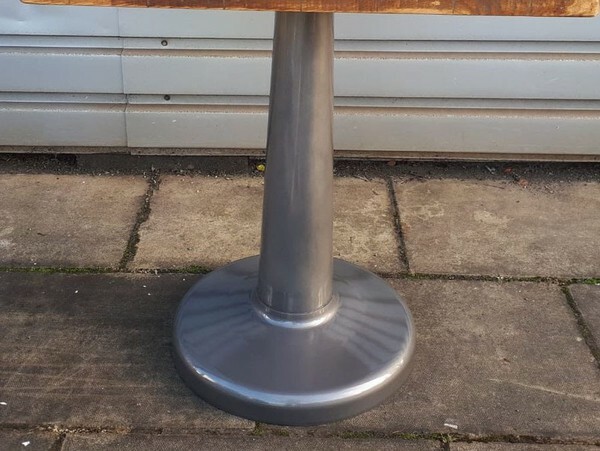 Suitable for 4 seater Table Top (120cm x 80cm). 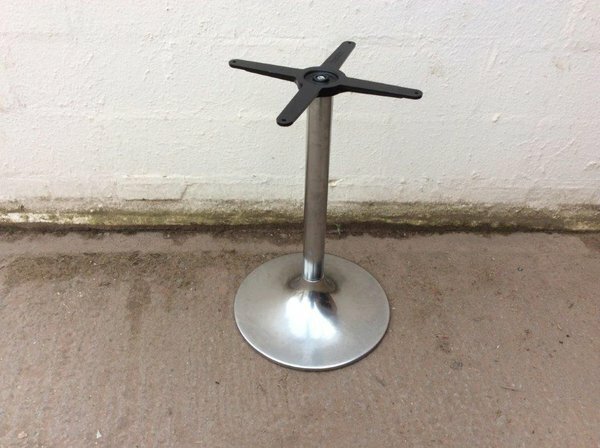 Brand new, unused & boxed. 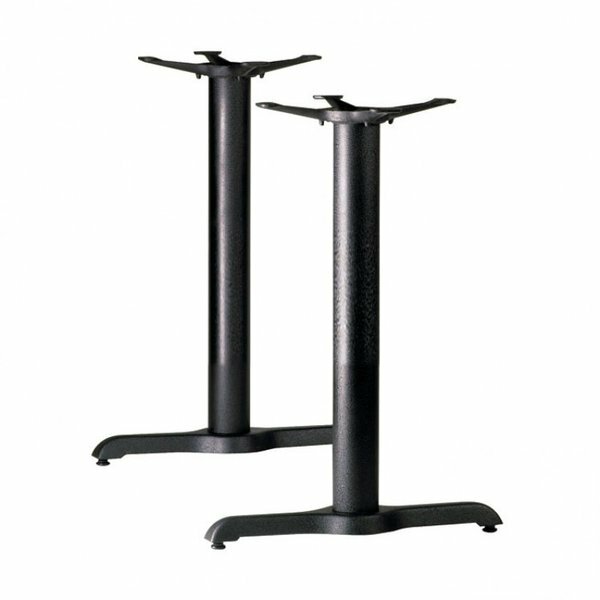 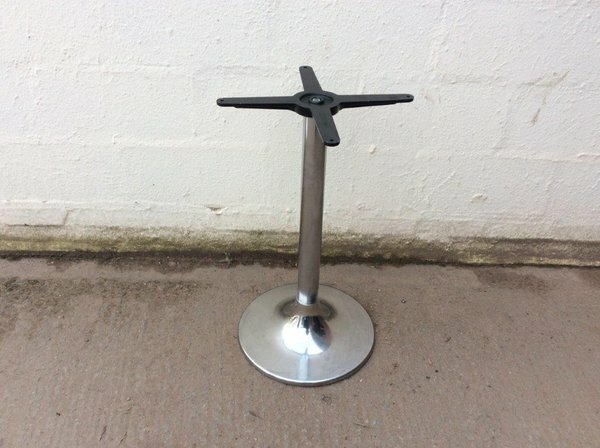 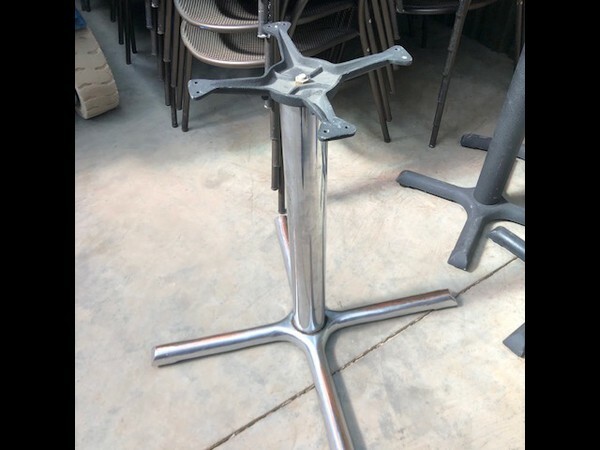 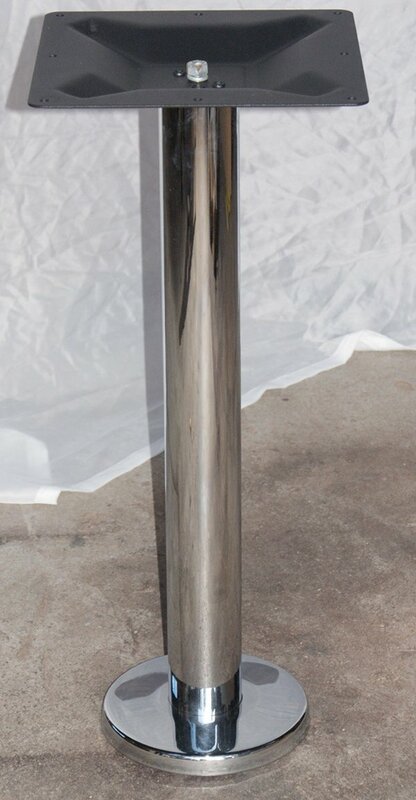 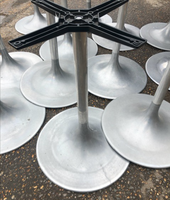 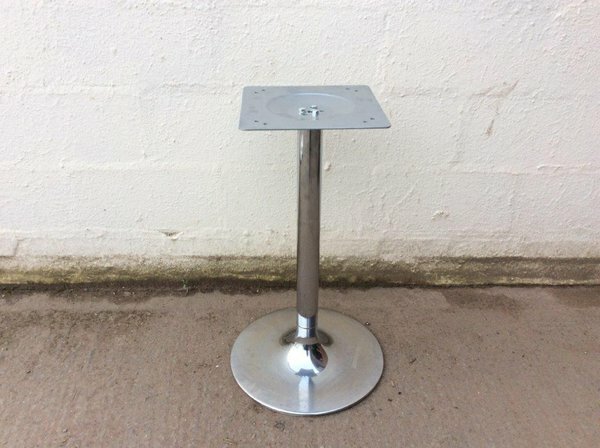 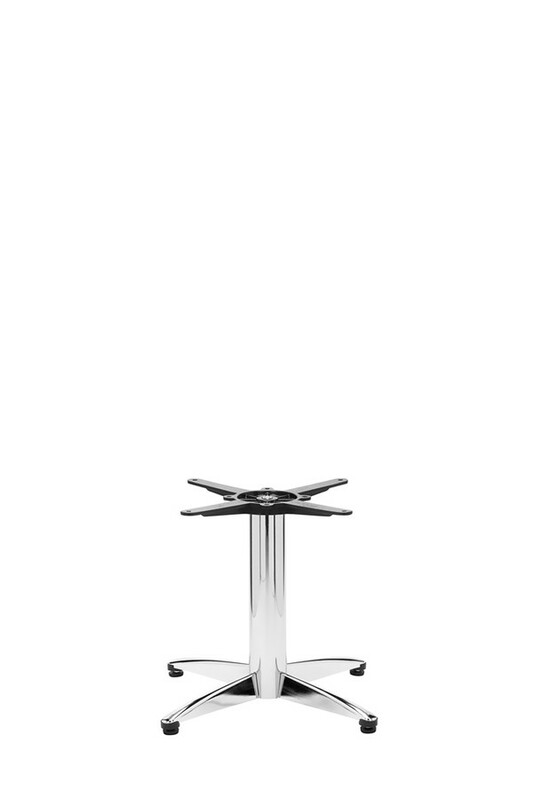 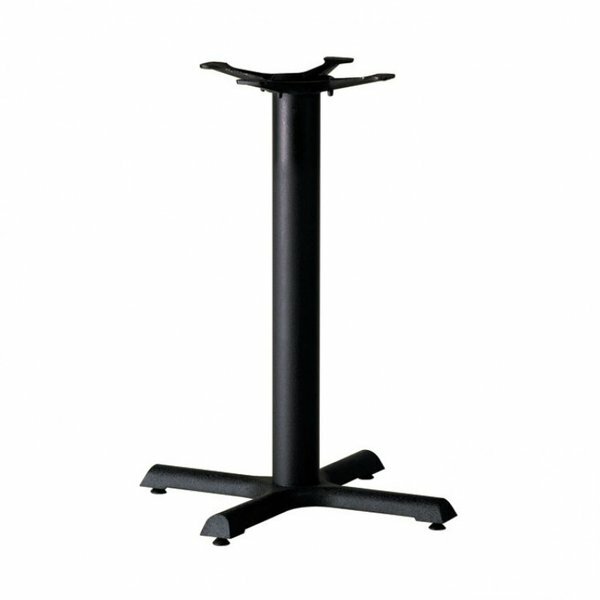 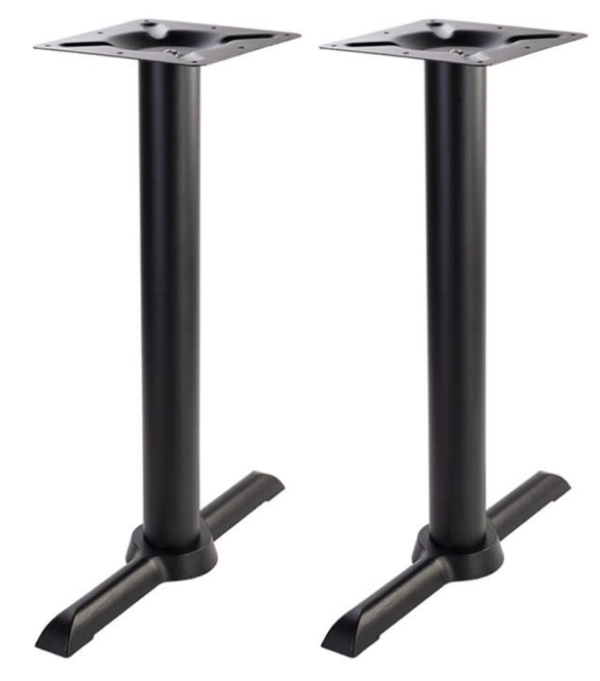 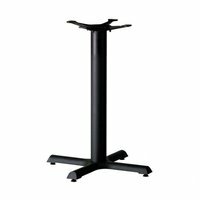 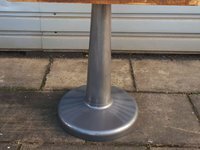 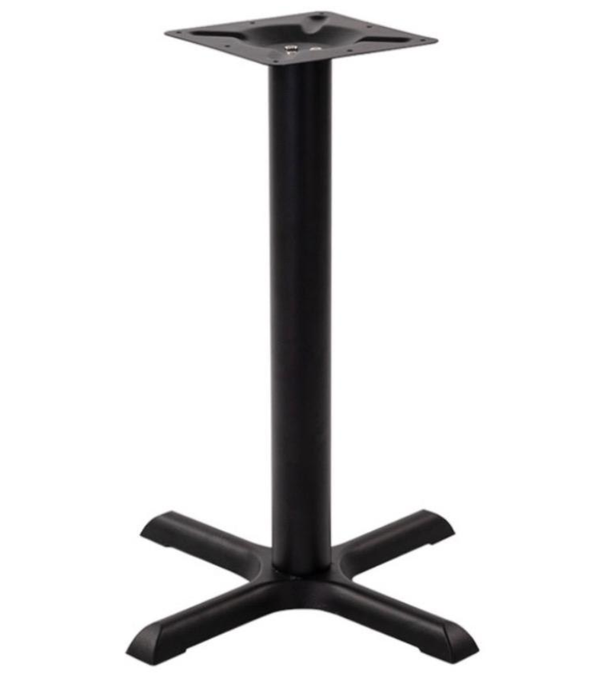 The Samson B1 table base is an industry standard table base at a height of 72cm it is a perfect height for any establishment such as a restaurant, combined with one of our Werzalit table tops the complete table will last you a long time. 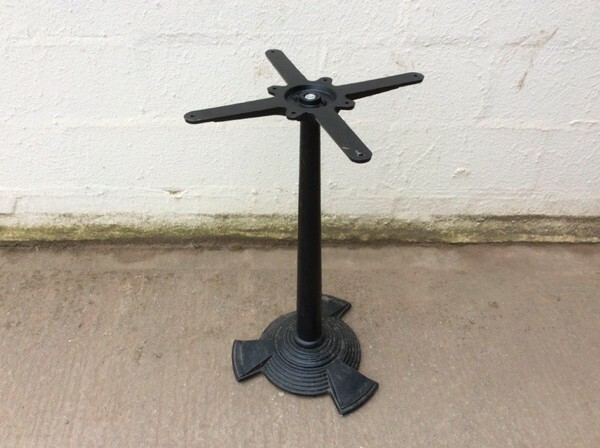 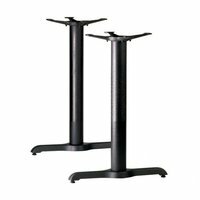 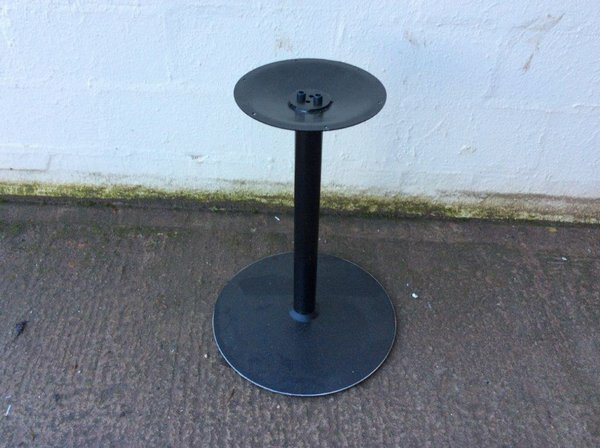 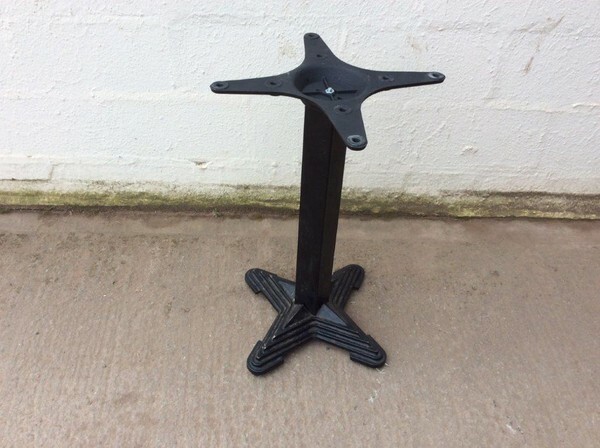 Supplied with a Black Base and Column the table base suits a range of different styles and table top colours.